If you’re targeting an older demographic of Baby Boomers and Gen Xers, then you want to be on Facebook, because they’re still using this platform! Facebook continues to be an important way for older, computer literate users to remain in contact with each other, get their news, and even define their politics. One of the most effective ways to reach out to this older audience is through some of the more “traditional” media that they’re familiar with, like commercials, video and news broadcasts. Fortunately, Facebook has the ability to mimic this, with a function known as Facebook Live. So what can it do for you? 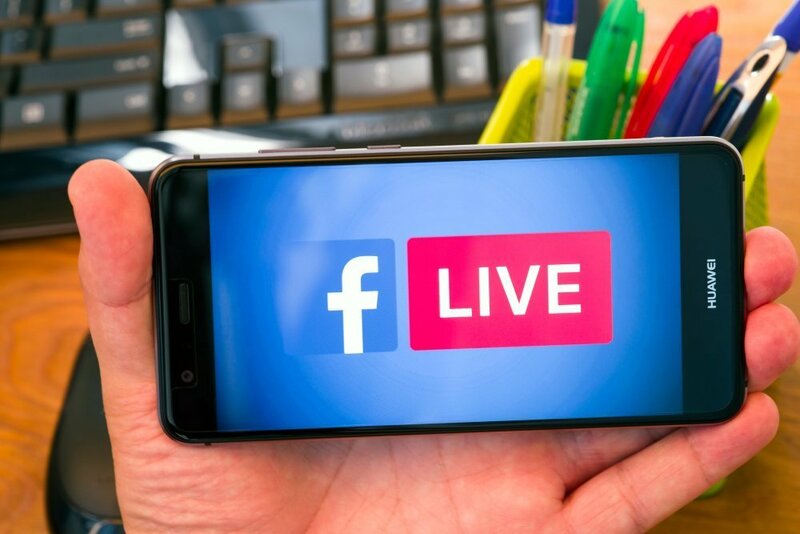 First, it’s important to note that the primary function of Facebook Live is, as the name implies, “Live streaming,” which is to say that you make the video and distribute it live, as it happens. In some ways, it’s similar to the news broadcasts or talk shows that many older demographics are familiar with from television before view-on demand became more prominent. If you have the “gift of gab” or have the resources to create some compelling, live content that people will want to watch and “tune in” to on a regular basis, Facebook Live can be an important marketing tool for you. It’s important to do this right. Even if it’s a live broadcast, that doesn’t mean it should be cheap, shoddy, or pure improvisation. You should prepare accordingly. The best way to take advantage of Facebook Live is to make it a recurring feature of your marketing. Don’t just do it once or twice. If you can, create a predictable schedule, weekly or bi-weekly is best, in order to keep producing new content that people will look forward to. Then tie this into teasers and promotions, so that people are kept in the loop!